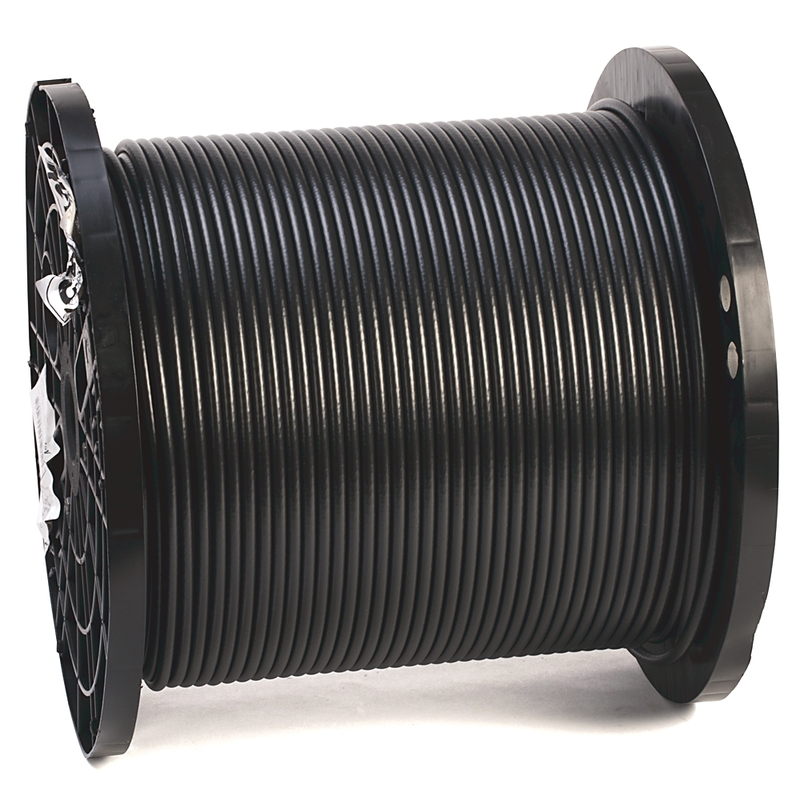 RG-6/U is a common type of coaxial cable used in a wide variety of residential and commercial applications. An RG-6/U coaxial cable has a characteristic impedance of 75 ohms. In practice, the term RG-6 is generally used to refer to coaxial cables with an 18 AWG center conductor and 75 ohm characteristic impedance.